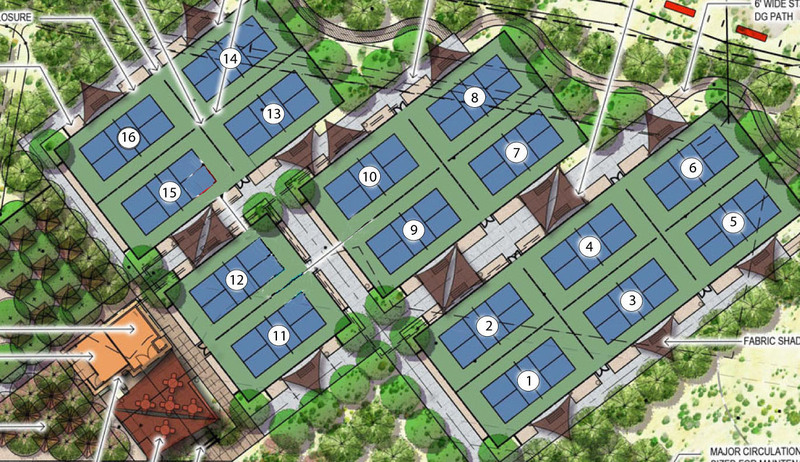 In the past, we had only one reservation page which allows anyone -- HOA Festival resident or Pickleball Club member to sign up and reserve courts at Sage courts. Anyone can register, and anyone can reserve a court. In the new setup, that system will still apply for the Sage courts, however, now we will have two reservation pages. 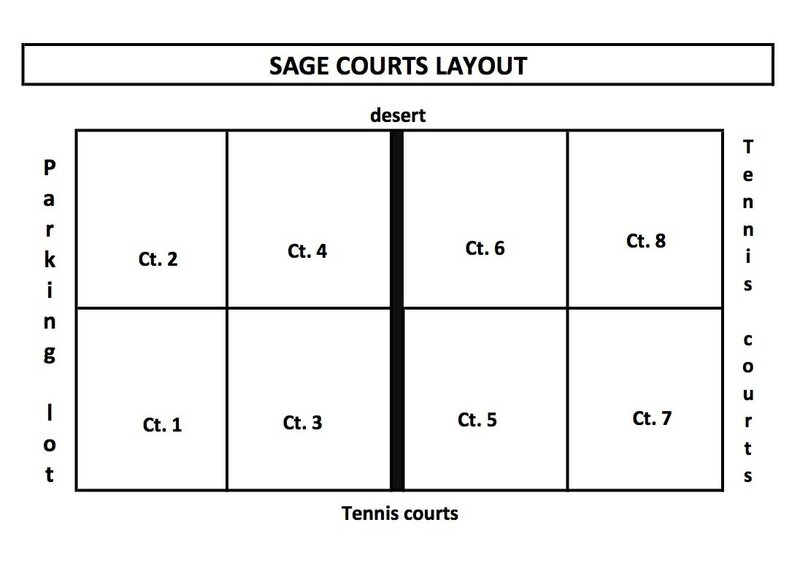 The Wagner courts are on a separate reservation page and can only be reserved by club members who are registered in the Wagner court site. All club members will access all reservations via the Wagner site. There is a link on the Wagner page that will take the player to the Sage page if that is where he/she chooses to reserve a court. If have already registered in our "Reserve a Court" system, your information has already been transferred to the Wagner Courts reservation page. Once you click on the button below, you are ready to make your reservation -- there are no new changes in order to reserve at Wagner or Sage courts. Once you click on the button below, it will take you to the Wagner reservation page. It will say at the top of the page: "Sun City Festival Pickleball Club Members Only - Wagner Courts." If you decide you'd rather make a reservation at the Sage courts, there is a link at the top of that same page that says: "Book at Sage Courts Go To Sage Reservations." If you click there, it will take you directly to the Sage Courts reservation page, IF those are the courts where you desire to make a reservation. A CLUB ID is required prior to registering. Contact the Communications Chair for Club ID. (Click the icon at the top of any website page or click on the link at the end of any website page.) Once you are registered, you will NOT need the Club ID again. NOTE: Residents (PB members OR nonmembers) may reserve 1 court (max 2 hours each day). In consideration of others, please cancel if you do not use. 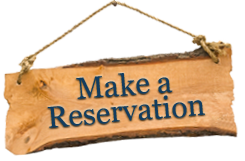 Reservations not used within 10 minutes of the scheduled time may be used by others.